Amazing service and care from Chris. We struggle getting our disabled son to the opticians and have had awful experiences in the past with different places. However our experience today was wonderful. 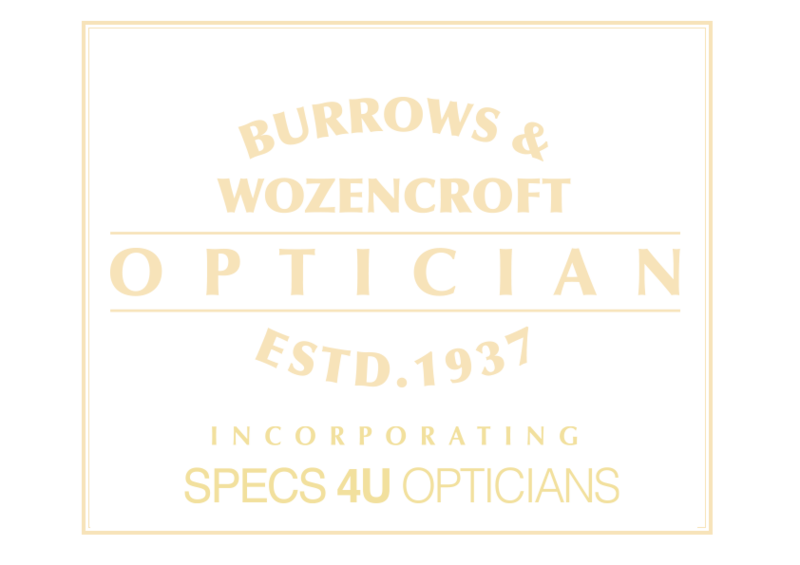 I cannot recommend this opticians highly enough. 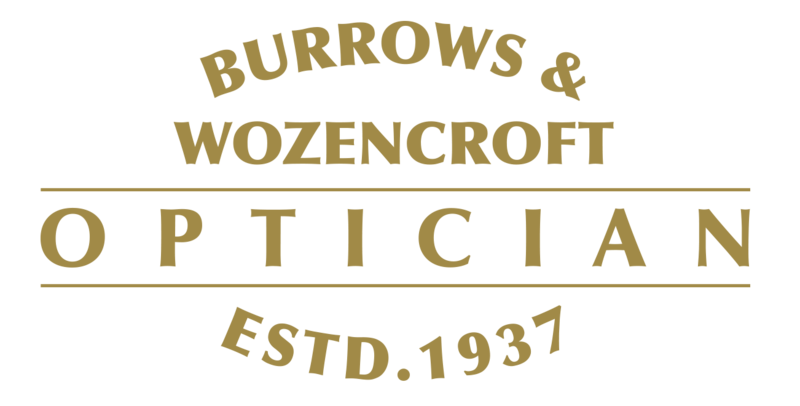 Huge thanks to Chris and Burrows & Wozencroft! I have been coming here since I was in my 20's with a couple of years gap . 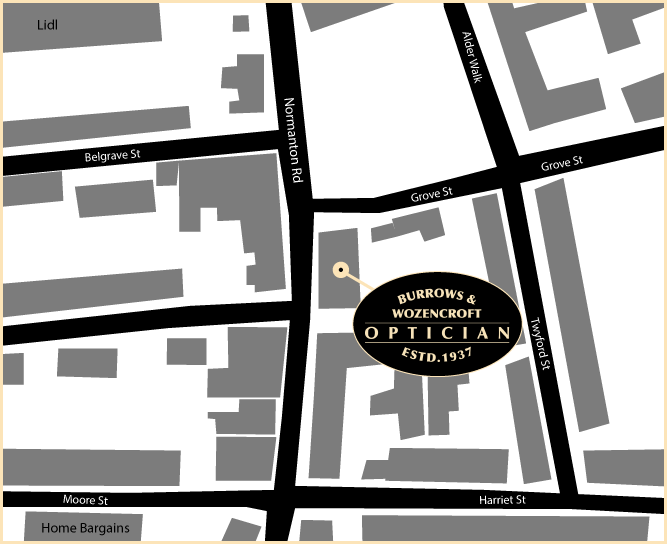 Very professional and friendly and fantastic service . You feel welcome because the staff are very friendly and I cannot fault them at all. Brilliant.